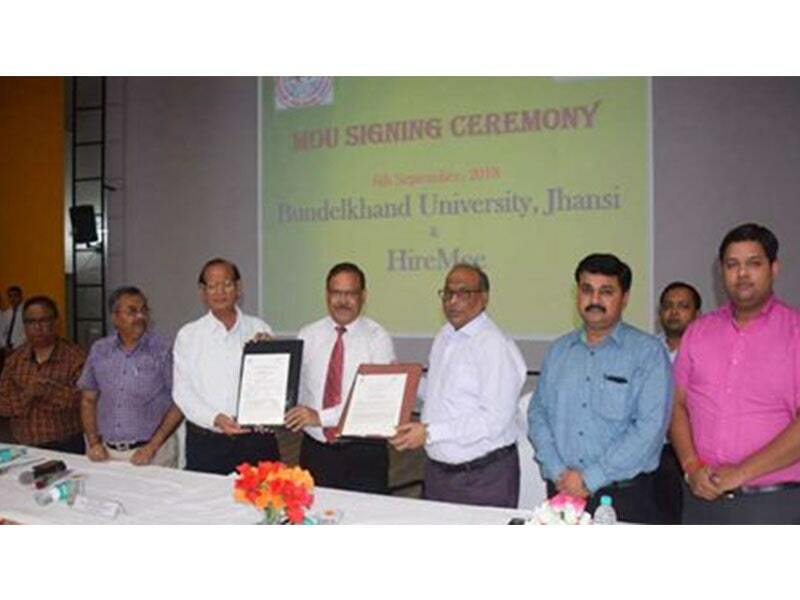 HireMee -- HireMee signs MoU with Rani Channamma University(RCU), Belagavi. 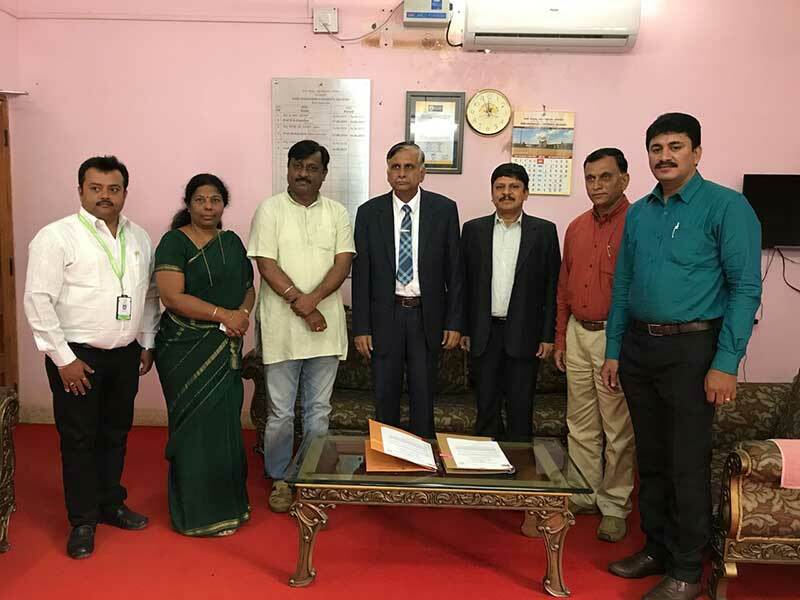 Rani Channamma University(RCU), Belagavi signed MoU with HireMee . 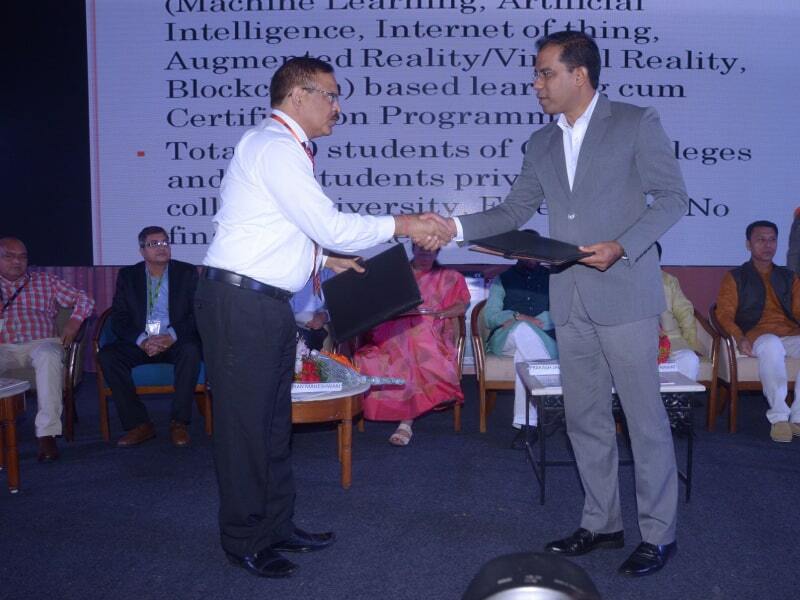 Rani Channamma University(RCU), Belagavi signed MoU with HireMee. 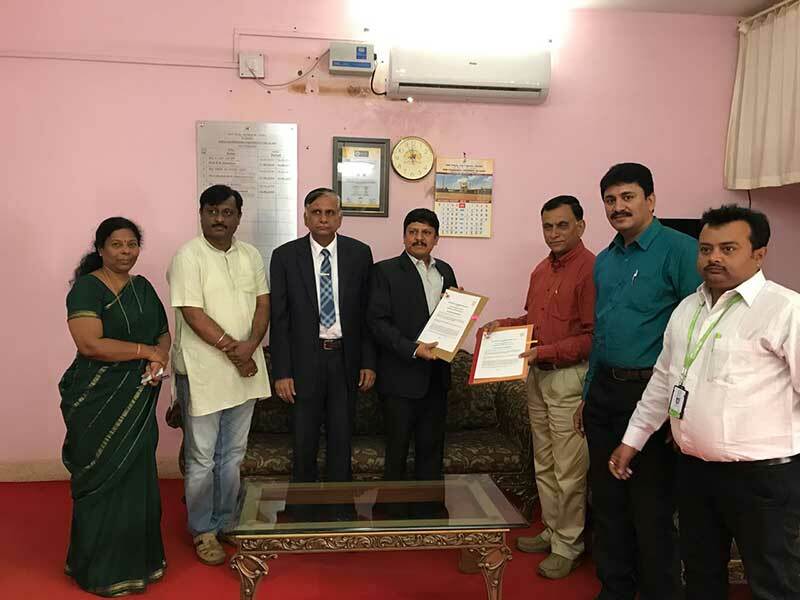 HireMee entered into an MoU with Rani Channamma University, Belagavi. 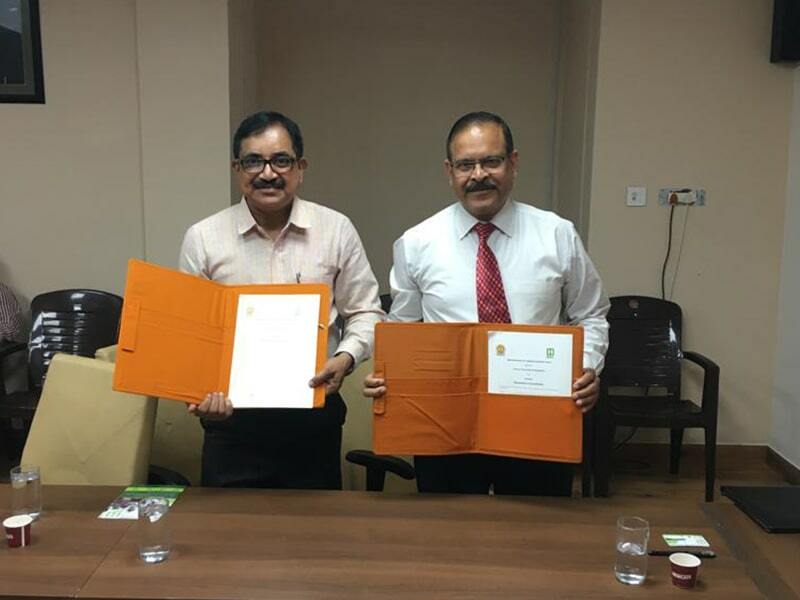 The MoU, on 5th September, 2018, was signed in the presence of officials from HireMee, Rani Channamma University. 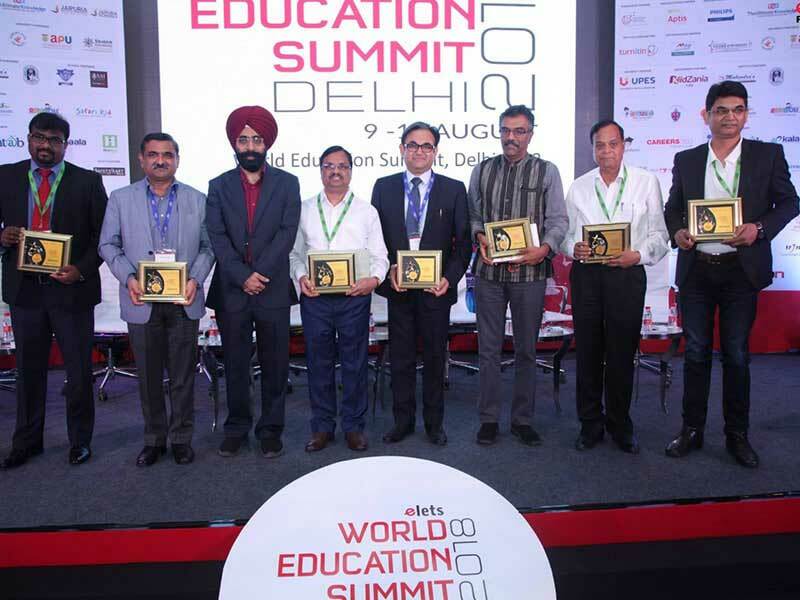 HireMee was represented by Mr.Vijay Goulay, Head-Institutional Sales, and Pavan, Manager Institutional Sales. 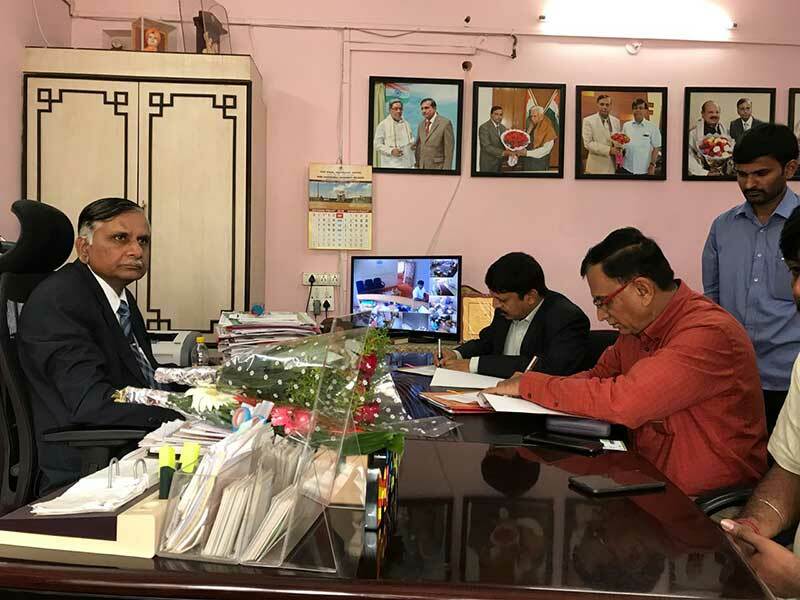 Rani Channamma University was represented by Registrar Prof. Siddu P. Algur and Vice chancellor Prof. Shivanand B Hosamani.